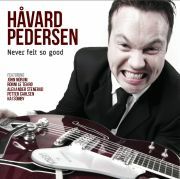 Norwegian rock'n'roll guitarist, singer and songwriter: Håvard Pedersen has released his first solo album "Never Felt So Good" on Cinematicworld Records last December, 2010. 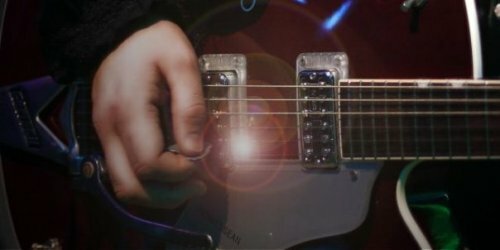 Norwegian Beatles and in other musical projects. But now the time for his debut as solo artist has come! He has worked to this album for a while, involving some friends with same musical influences and background in it: two of the greatest living guitar heroes Ronni Le Tekrø (from the incredible hard rock band TNT) on guitars in "Led Blues", and his cousin John Norum from the band Europe, on vocals and lead guitar in "Still In Love With You" (Thin Lizzy cover). Other guests: Alexander Stenerud, Odd Ivar Johnsen, Kai Somby, Petter Carlsen, Thor Even Johansen. 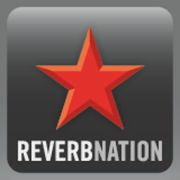 The album could be ordered directly from this site web shop. 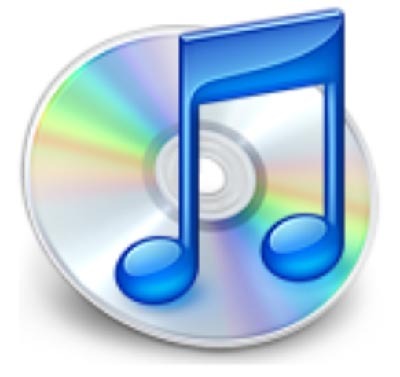 CLICK ON THE PLAYLIST AND LISTEN TO THE AUDIO SAMPLES!! !